Apple’s Notes app on iOS and macOS has become more and more feature packed over the years. Along with its evolution, it has become easier to rely on the app for storing more and more notes. 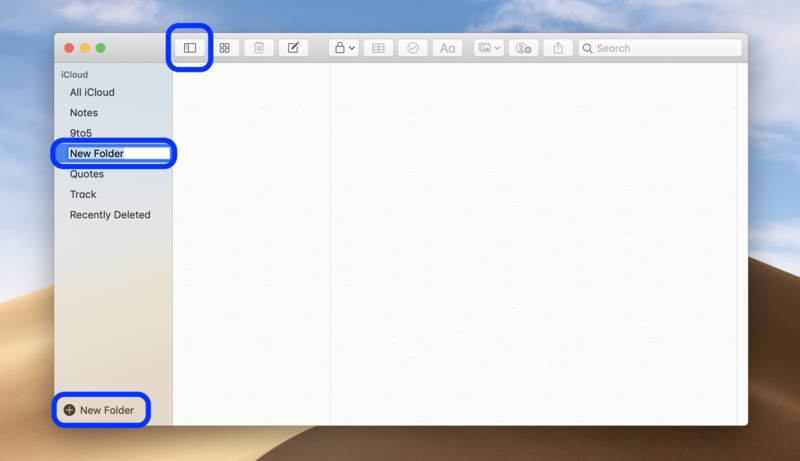 Follow along below to get going with organizing your notes with folders.